LYF is brand name of reliance company , LYF was founded in the year 2016. 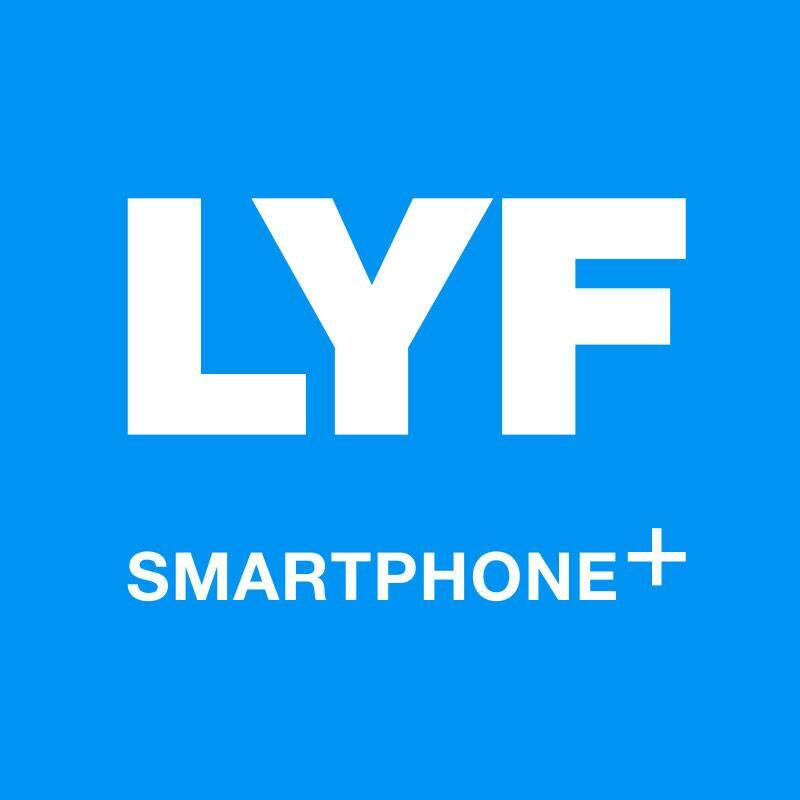 LYF is a smart phone range which support 4G technology. Its provides products like models 4G handsets with jio telecom/SIM. Handsets are like Touch Screen, Android with 4G enabled. Its provide different ranges or models in mobile phone name such as EARTH, WATER ,WIND ,FLAME. Earth1, Earth2, Water1, Water2, Water3, Water4, Water5, Water6, Water7, Wind1, Wind2, Wind3, Wind4, Wind5, Wind6, Flame1, Flame2, Flame3, Flame4, Flame5, Flame6..and many more…upcoming. Reliance launch this smartphone for launching their 4G jio telecommunication service and make a revolution in data services as well as free calling. Patna: m/s vidhya naiketan shop no 1 ground floor narayni market ashok nagar kankar bagh patna. This entry was posted in Mobile Phones on July 26, 2016 by ketan.